E-commerce, clearly defined, refers to commercial transactions conducted electronically on the Internet. And to say that e-commerce is a tricky thing to accomplish successfully would be an understatement. One company thriving in this emerging space, however, is Montreal-based online menswear retailer Frank & Oak. 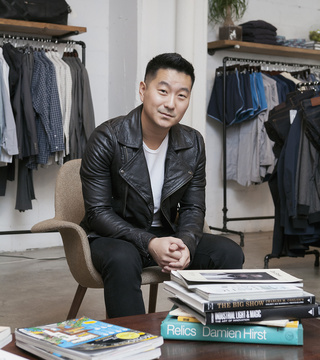 According to co-founder and CEO Ethan Song, e-commerce is a clear balancing act between innovation and ensuring a consistent experience for customers. ITWC digital publication CanadianCIO recently spoke with Song to discuss the challenges of e-commerce in Canada — and how Frank & Oak defines company success. 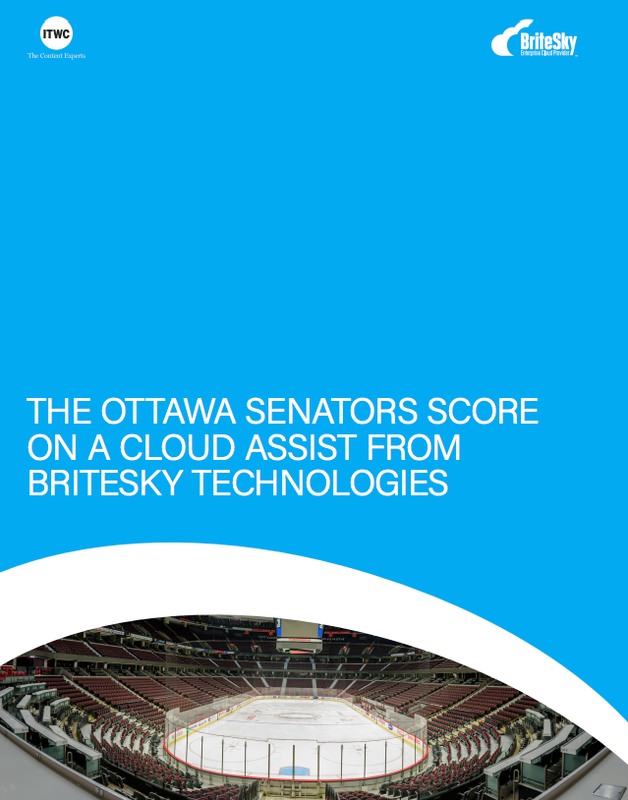 CanadianCIO: How important is the cloud computing model for an e-commerce company? Song: The platform is extremely important. When it comes to our system — with 12 physical stores, online and mobile with pretty big traffic, all of our information has to be centralized and accessible for everyone, including our (staff) and also our customers. The cloud platform has to be highly flexible and highly scalable. In addition, having a strong API is really important. The main thing is the flexibility and ensuring that you have a flexible infrastructure that you can connect to via your API while adding different platforms. For example, we started with only mobile and online and we added POS systems to that and it was a very smooth transition. We were also able to do cross-platform transactions and cross-platform returns. I think that level of integration with the data, and making sure you are not on three or four systems that don’t talk to each other, is extremely important to delivering an omni-channel experience. That’s really important. Also, scalability and a fast paced business is important. We won the Deloitte Fast 50 last year and our four-year growth rate has been 18,000 per cent. The volume we are getting today is very different from the volume of three or four years ago. And being able to scale that without having to reinvent the entire technology stack is important. CanadianCIO: What are your security/privacy concerns? Song: Our technology team is completely focused on security and we work with good providers. We also have staff in charge of fraud. It’s obviously a concern, whether you are in e-commerce or not. Protecting your data and your customer data is really important. CanadianCIO: How do you stay ahead of the curve? Song: The main thing is you need to have an attitude to getting data as fast as possible but you can’t be afraid of putting new things in the market. A lot of people spend too much time testing things and making sure it’s perfect. But the truth is you won’t know if it’s perfect until it’s in the market. And in today’s fast-moving world, six months is a long time. For us, we always reserve a portion of our team, time and investments for testing things that may or may not work. We take that risk and when it does work, we really have a plan in place to scale. And a big part of this is cultural: hire people who want to be accountable and want to take chances. Who are okay with failing and who you can work with to succeed again. Because the UX that’s happening in the digital space is changing every year. There are a lot of major players changing that, whether it’s Apple or others. And because our business is global, there are trends that we don’t even use in North America but are impacting our business. In order to be ahead of all that, you just need to be on top of your game every time. Speed has become more important than perfection. CanadianCIO: What makes Frank & Oak a market leader in this space? Song: A big part is having the right team. When you are moving fast too often, there is a tendency to do too much and get lost. We are very data-centric: we always make sure that we hire people that are builders and entrepreneurs and are not just there to maintain the business. And after that you need to have the right culture to make sure people will deliver on their potential. CanadianCIO: What makes your business a market leader? Song: Pushing forward and understanding the changing customer experience. We are reinventing new customer experiences and interactions. We are not just about building a big company; we are actually doing things that will help shape how people are going to shop for the next twenty years. CanadianCIO: How does Frank & Oak define e-commerce success? There really isn’t a single template for success. People tend to see e-commerce as one industry but it’s a really many different retailers. Alibaba is very different from Amazon. Amazon is very different from Frank and Oak. AirBnb, while we may not perceive them as e-commerce, they really changed what people think about where they can stay and it’s not just financially — they changed the relationship that people have with travel.